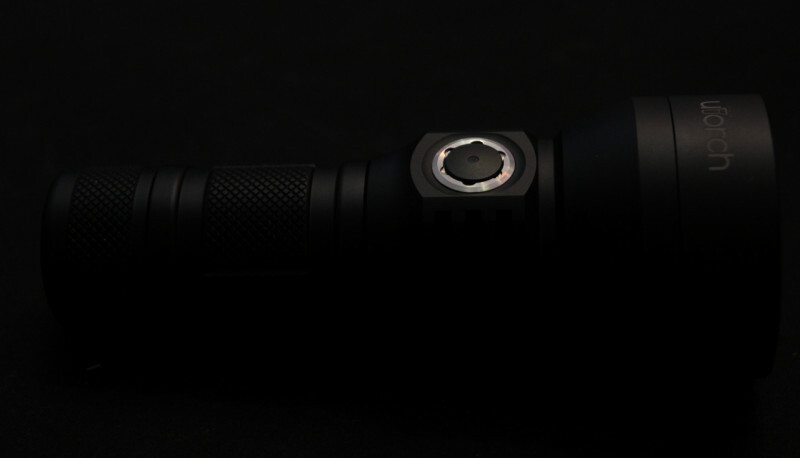 I suppose most of you have red about this situation with about manker\utorch version of (I believe) the same flashlight. A lot was written about it, so I`d just like to share my impression about UT02. I bought it at here Gearbest for a nice price, which was just 39.99$ (coupon utorchdeal). And I strongly believe that for such a price there is no product of the same build quality and functionality at market. UT02 is packed into cardboard box with simple design. Flashlight, 26650-18650 adapter, USB Cable, lanyard, 1 x O-ring, english manual. 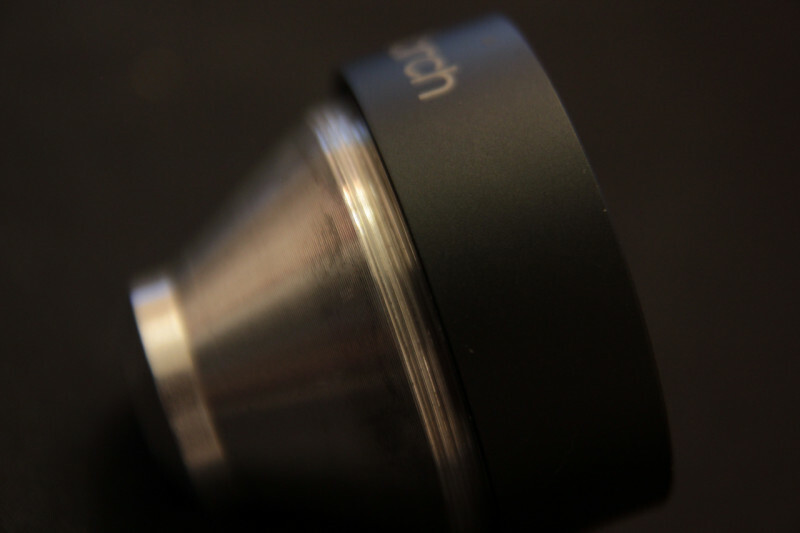 Utorch UT02 looks good, and feels good in hand. 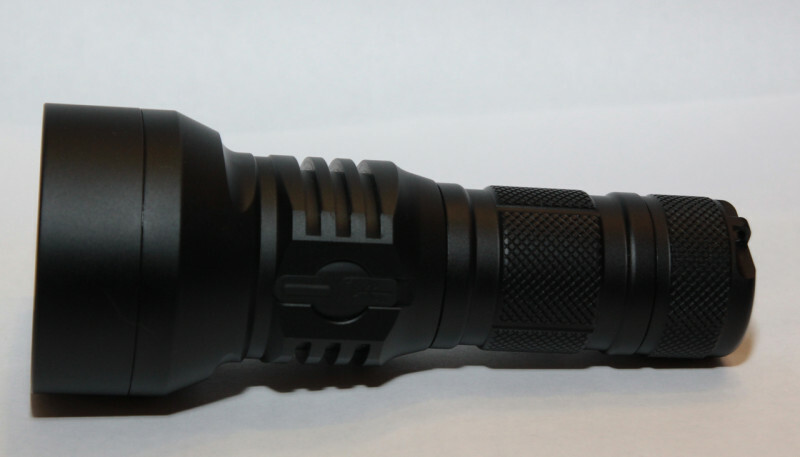 It definitely doesn`t look like 40$ flashlight. 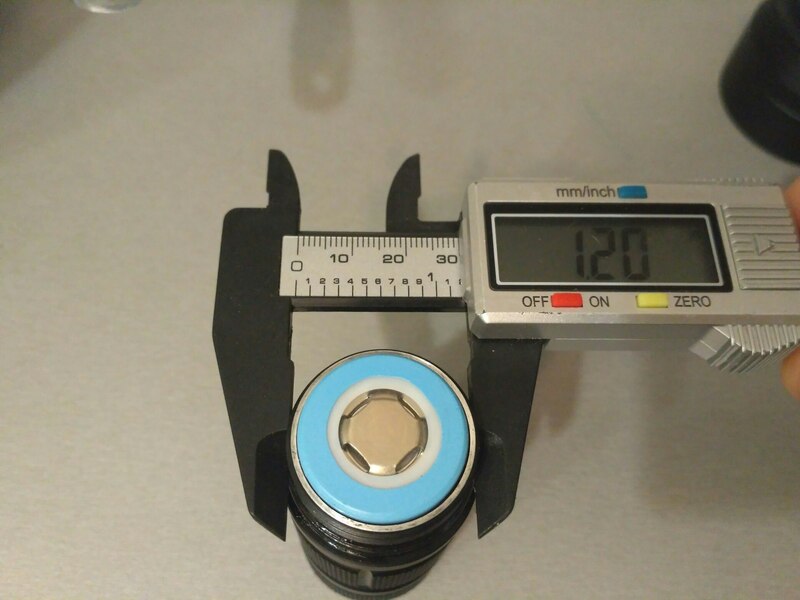 Body is accurate, of modest size (comparing with most popular 26650 flashlight which is L2).Total length of UT02 is14.8cm, head diameter – 5.9cm, body diameter is 3.5cm and 4.1 cm at button part. Without head it is about 10cm long. 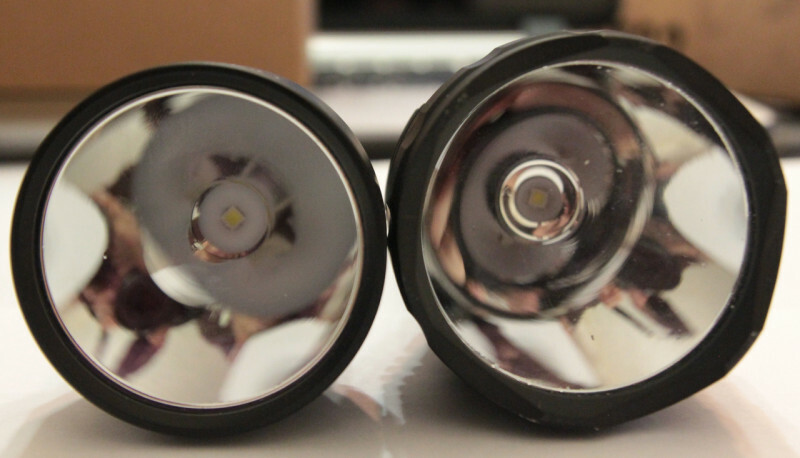 Reflector is (of course) SMO, with CREE XHP35 HI. Now I suppose that i`d better pick NW version. I`ve red some comment here about fingerprints at reflectors, mine came clear, but there was some dust under reflector, simply`ve blown it away. Threads were well lubricated only at tail. 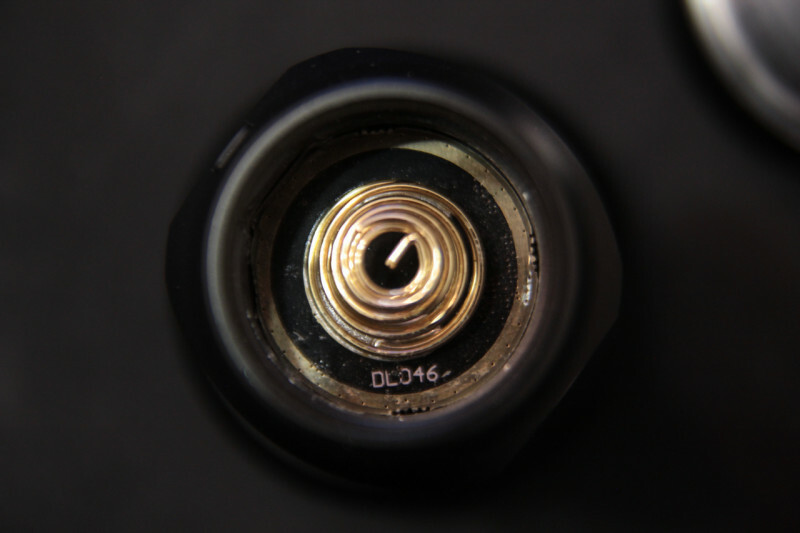 Threads in body-head connection were not lubricated as much as at tail, and there were to lubrication under bezel. 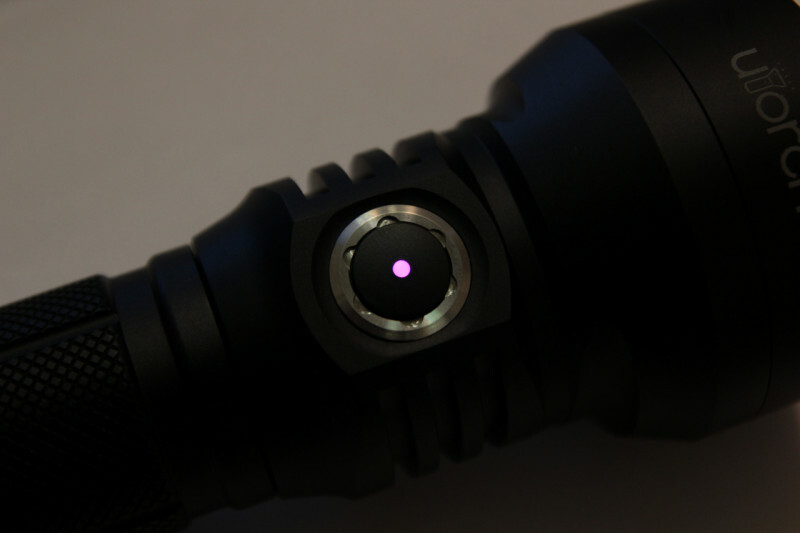 As threads are anodized, it`s possibly to physically lock flashlight. USB-port and side button are located at opposite sides of head. There is print with model name and hole for lanyard at the tail, that`s it what about appearance. 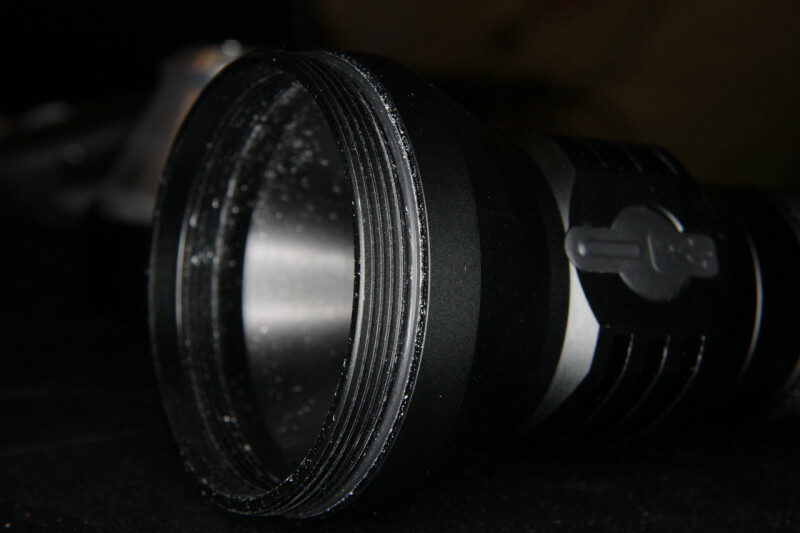 Build quality of Utorch UT02 is really good, you never can tell that this flashlight`s cost is that low. Short presses will change modes. 2 quick presses in ON will enter strobe-dragonbreath-SOS (call it mode A). There is also way to enter dragonbreath in OFF – 3 clicks, then strobe-SOS. And here is a hidden mode (B) Hold side button for 10 sec, light will blink twice and turns off. Now you get hidden mode, where strobe-dragonbreath-SOS get additional Turbo+ without stepdown-beacon- side button constantly glowing blue light. 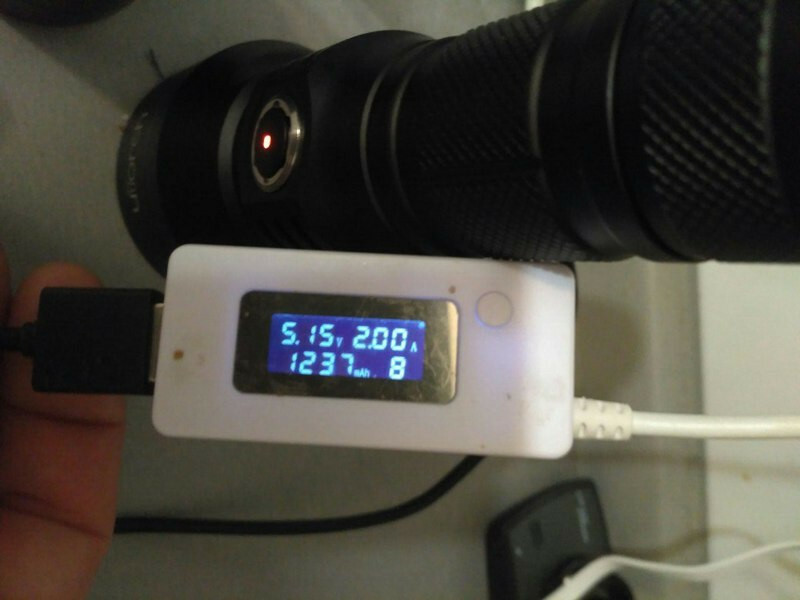 If you press twice in Beacon mode, UT02 will turn off, then you turn it on and get into LOW adjustment, with 15 degrees of brightness up to 100 lumens (i`ve also heard of 21 levels, may be this was with 1st version of driver). To set Low after adjustment , just turn light OFF, I prefer to keep my LOW as it was. Turbo+ works about 10 min and then lights turns off to prevent overheating, in cold weather runtime may be longer (i`ve red about 52min). What about button. Thought it looks good, my opinion is that it could be made better. To be precise – I don`t like short movement of button. Even 1mm deeper will be ok. Regardless this – button is ok. There is also indication in it. During charge indicator glows red, then turns blue when battery is full. It also turns red when battery level is below 25%. 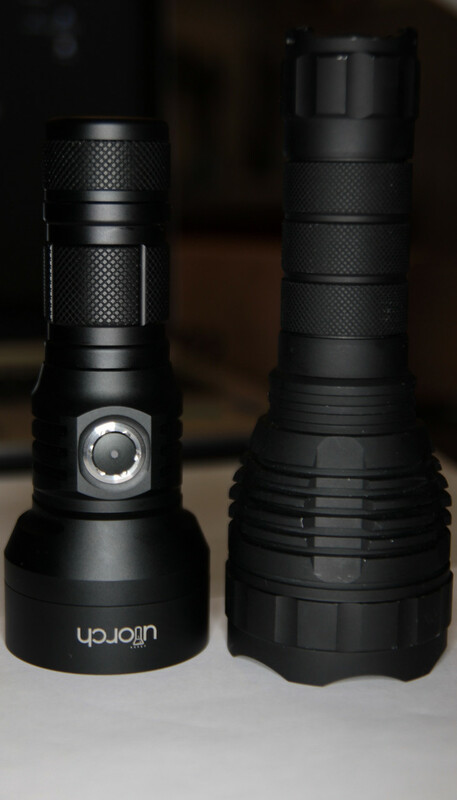 I have 2nd version of driver with 1100 lumens and 100kCd, for NW it will be 1000 and 90. 0.0085 mAh – parasite drain, it`ll took eternity to discharge battery. Short video to show stabilization, starting from turbo. As my luxmeter is not precise at all, I can give you only reference measurements from about 5m distance to give an idea. There is 175m to this wall. It is not clearly seen on GIF, but there is light at this wall even in MID2 mode, which is qiute good for 100lumens. I made separate pic to show this. 230-235m distance to trees at the end of path. That is so hard to catch real output of low modes at video, but it is better than nothing. Hope it will be of any use. UT02 seems to be really good choice as longthrower for such a price. 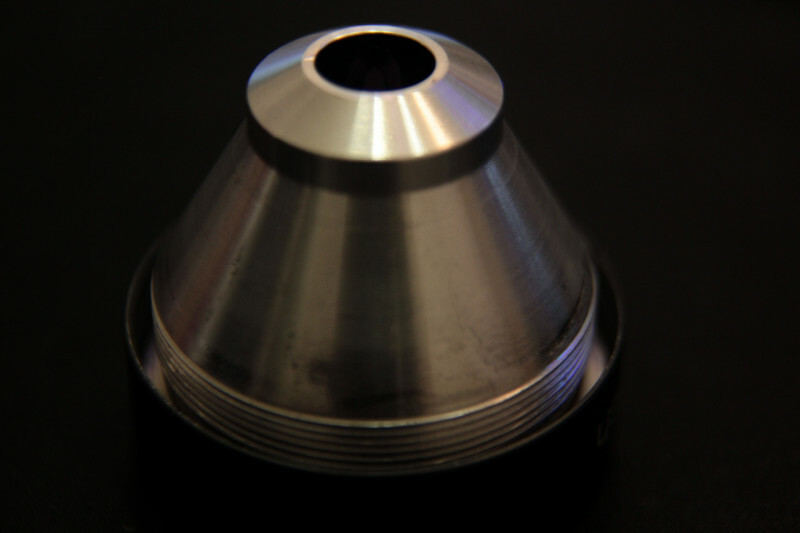 It has good build quality and stabilization with long runtime. 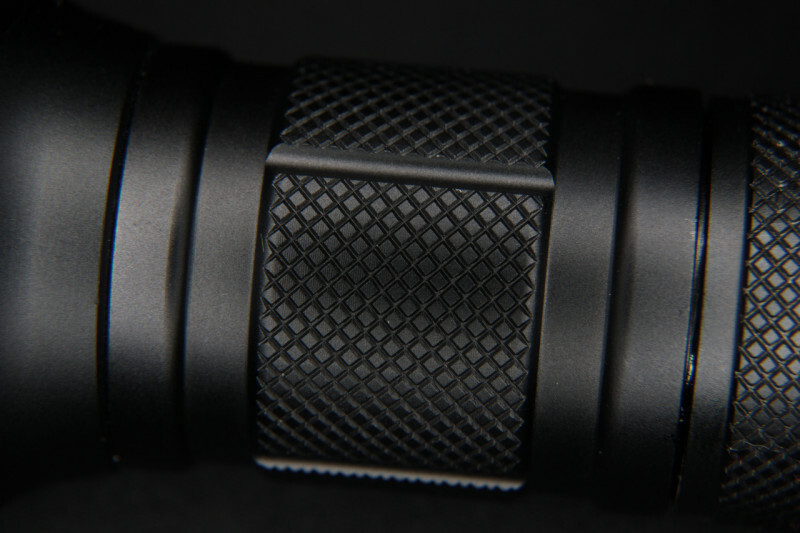 My personal dislike is one – button, though it is better than at Nitecore P30 which I reviewed at the same time. So, here is coupon, it expires quite soon, at 10.02 and valid for both NW and CW versions – UtorchDeal. 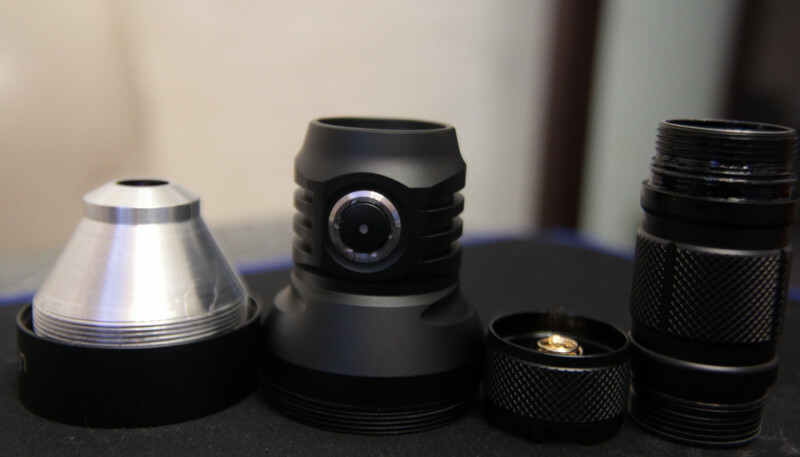 nice review on a flashlight I am somewhat interested in myself. 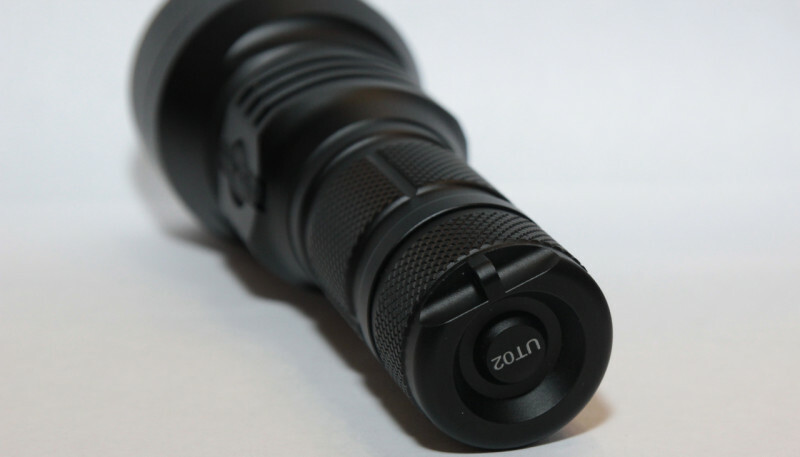 Great Review, but why do you think it’s better than the Nitecore P30? 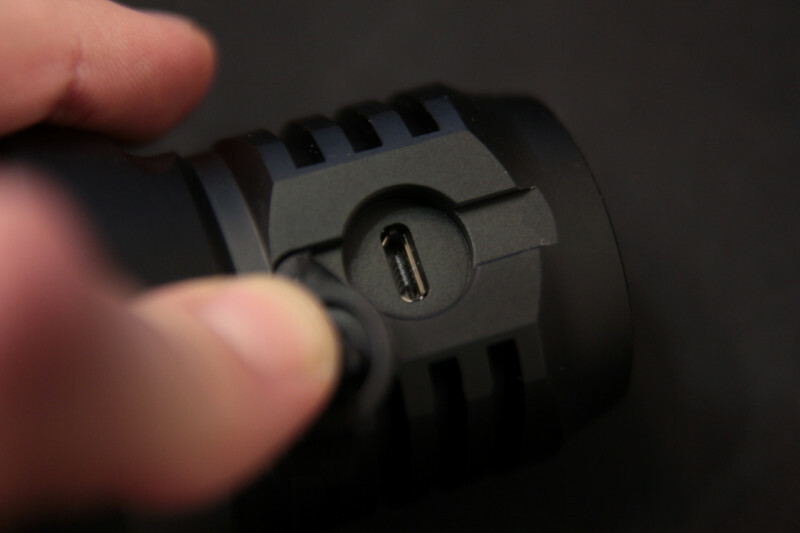 UT02`s cost is the same, but you get better runtime, more modes and usb-charging port. i don`t say P30 is bad, but i think ut02 is better. 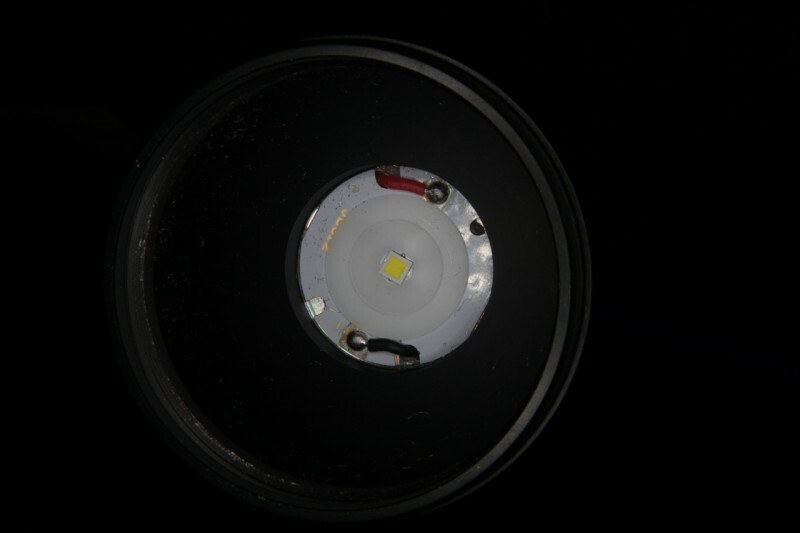 My Utorch 02 from Gearbest arrived few days ago but missing O ring in a front, it made rattling noise when I moved flashlight around. Sent email to Gearbest but have no reply yet. Does anyone have a problem with Gearbest Ticket page when attached files (says “Invalid code” when attached picture or video but pass through when not attach anything!!). I’m using Chrome as a browser. 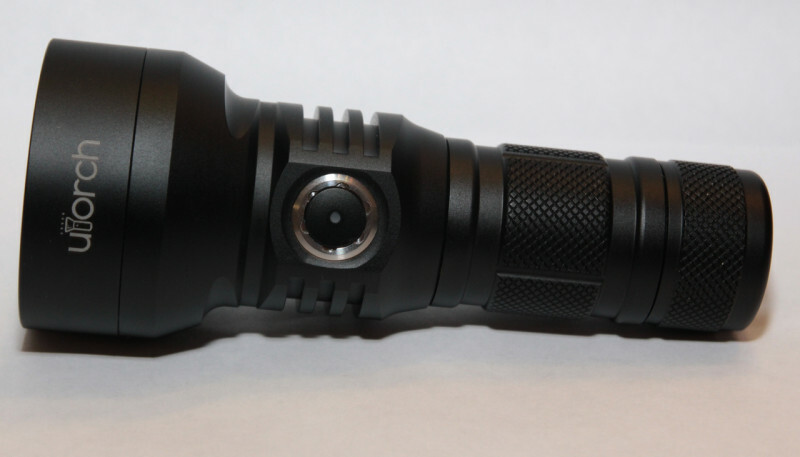 By the way, I like the spot of this flashlight and look likes it never gets overheated. i`m in touch with GB manager, may be she`ll help you out at leacst in transferring your message to support. they also had chinese new year holidays, so may be customer support girls were busy. 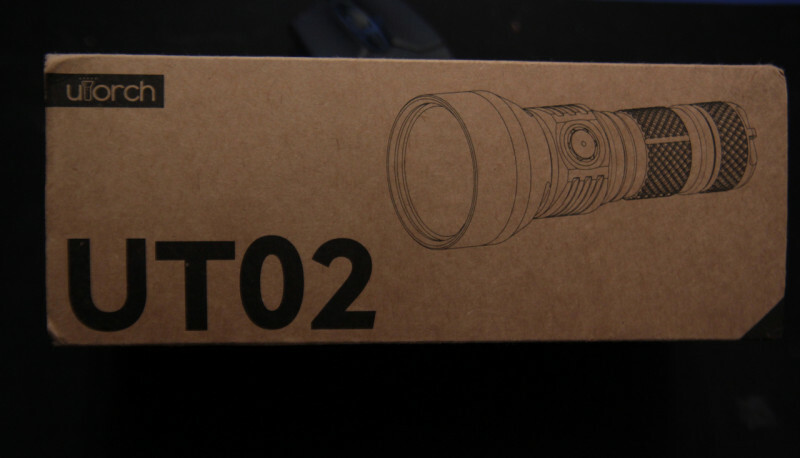 My Utorch 02 from Gearbest arrived few days ago but missing O ring in a front, it made rattling noise when I moved flashlight around. Sent email to Gearbest but have no reply yet. Does anyone have a problem with Gearbest Ticket page when attached files (says “Invalid code” when attached picture or video but pass through when not attach anything!!). I’m using Chrome as a browser. 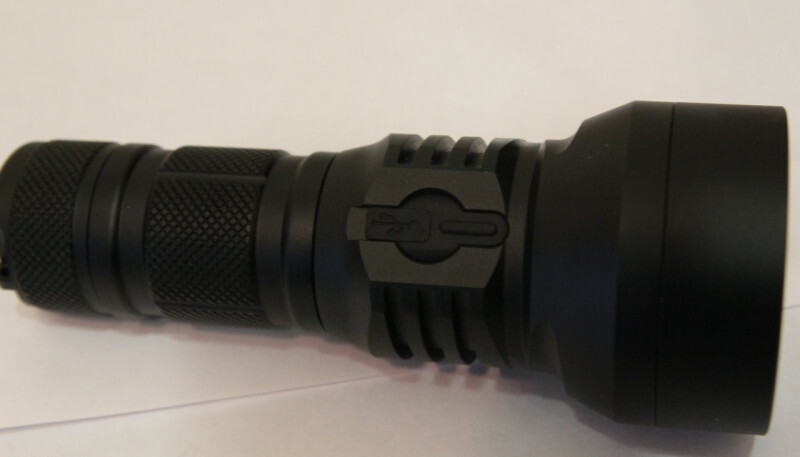 By the way, I like the spot of this flashlight and look likes it never gets overheated. Seems a real hassle to wait on an o-ring from China….I’d try to find one at local hardware. Shouldn’t be too hard if you measure it. PM sent, thank you Narmattaru. But my O ring is in a front of glass lens (as you can see in the picture), not in behind the head. I’m debating between the UT02 and P30, too.. Dang…might have to get both. Sorry, I didn’t know because it’s missing. what about buying both P30 and UT02 – for such a price that may be a good choice. Today I got my UT02. I ordered the NW version (5000K) but from the measurements it turned out that it is 4250K. It is a pity because I would prefer 5000K. As for the currents in turbo I am 2.9A. Overall, I’m happy with this light. A good compromise between weight, size and power. Any reliable way to measure amps in turbo that I could do? I'm curious what my two UT02's are pulling. I have both NW and CW and the NW is very very yellow. The CW is just perfect, maybe around 5500k. If you don’t have a clamp multimeter, build yourself some probes with 14-16AWG sized wire. It worked nicely for my Astrolux S42 FET mode. I find the second version pretty weak and unimpressive. I have the first version which still works perfectly and that’s a different story. 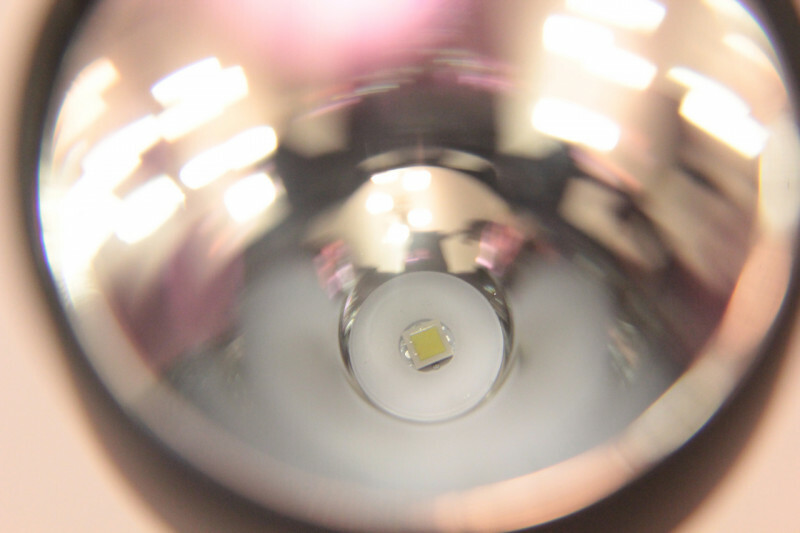 With as much mass to help with cooling that the UT02 has, I don’t understand why they cant get 1800-2000+ lumens out of the XHP35 emitter and do it reliably. 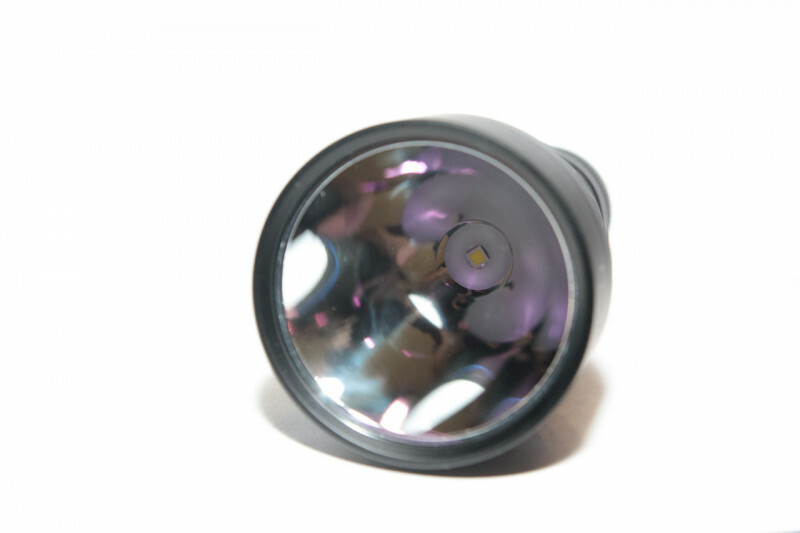 I ordered the Lumintop ODL20C today. 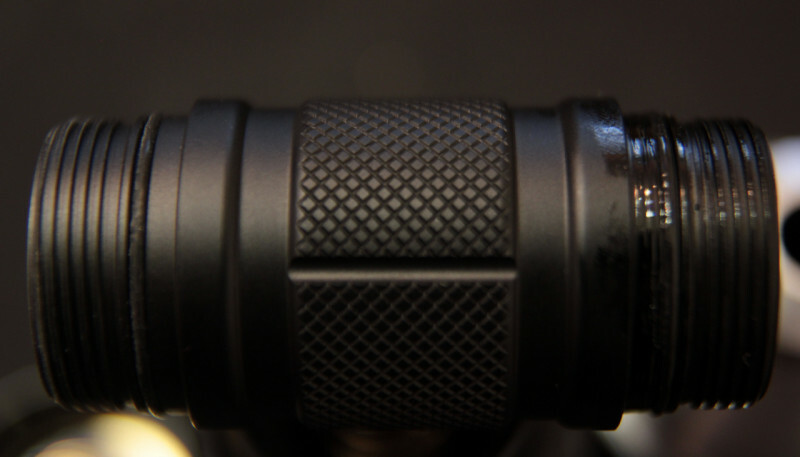 It’s a manker or Utorch look-alike but with 2000 lumens. Cautiously optimistic I am. If you don't have a clamp multimeter, build yourself some probes with 14-16AWG sized wire. It worked nicely for my Astrolux S42 FET mode. I find the second version pretty weak and unimpressive. I have the first version which still works perfectly and that’s a different story. 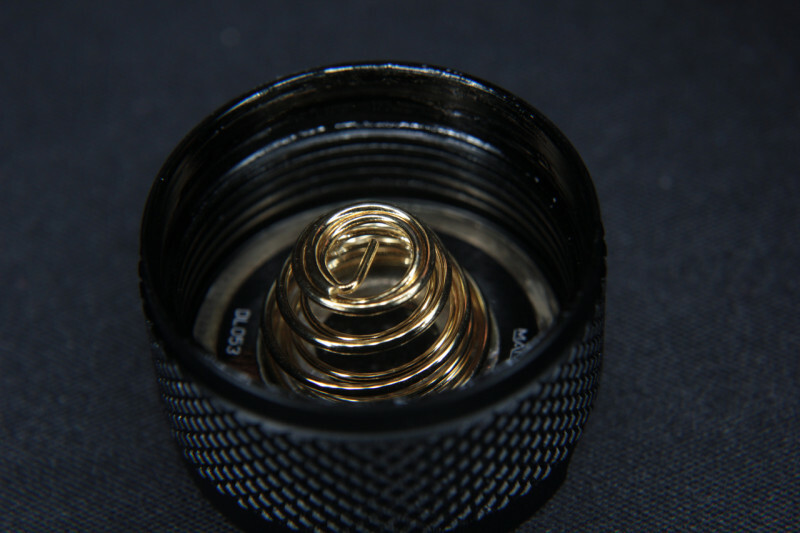 With as much mass to help with cooling that the UT02 has, I don’t understand why they cant get 1800-2000+ lumens out of the XHP35 emitter and do it reliably. 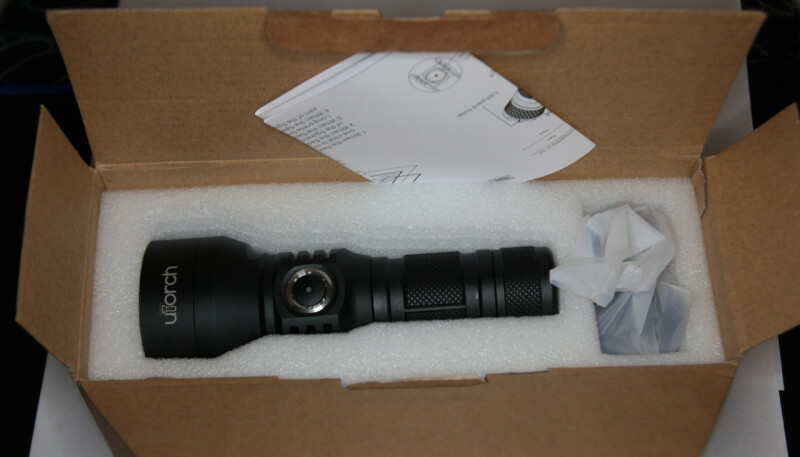 I ordered the Lumintop ODL20C today. 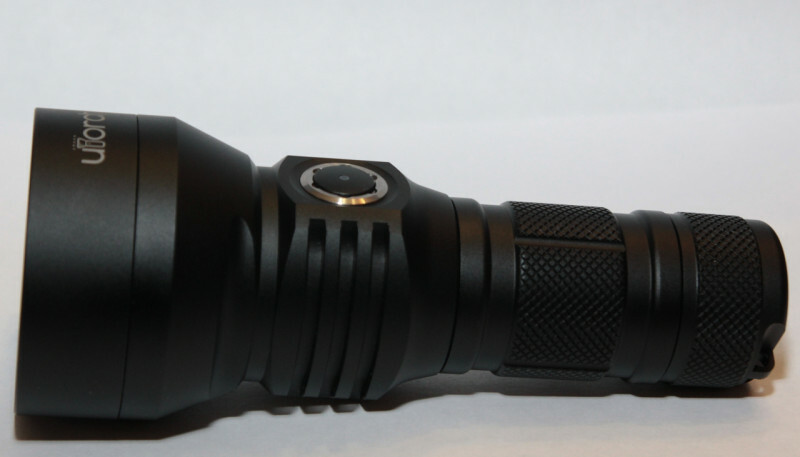 It’s a manker or Utorch look-alike but with 2000 lumens. Cautiously optimistic I am. I managed to squeeze from UT02 1742lm at 5.7A. Now a little more feel the warmth but I see that it still has a spare. With this cooling mass, it’s easy to have 2000lm to be.